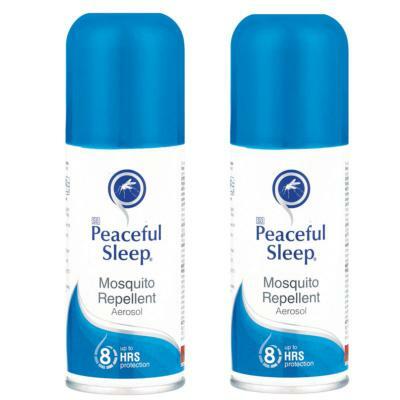 Have a look at our Peaceful Sleep Repellent Stick and our Family Care stick, suitable for children. Manufactured in South Africa to keep insects at bay, it's trusted by safari rangers to deter midges, mosquitoes, flies, ticks and fleas. This light but effective repellent really works! Extremely effective and not unpleasant to use, it's an ideal solution to deter painful bites that can ruin a holiday. Containing 15% DEET as well as natural plant-based oils such as lemongrass and citronella, this easy to apply spray does not leave a sticky residue, allowing the skin to breathe naturally, which makes it perfect for sensitive skin. It works hard for 8+ hours to prevent painful and irritating bites.